Draper launches a trim solution for Barco’s UniSee video walls. The effects of companies collaborating. AVIXA predicts large industry growth by 2023, Draper and Barco team up to make a video wall solution, and Stampede looks for global distribution. 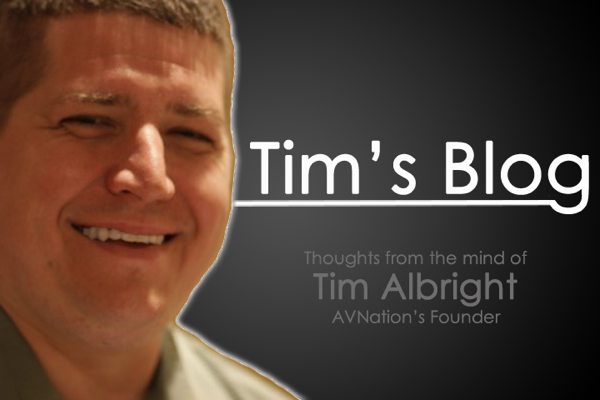 From the show floor of InfoComm 2015, our AV CrossTalk debate show tackles AV over IP. The topic of audiovisual signals over the network still continues.